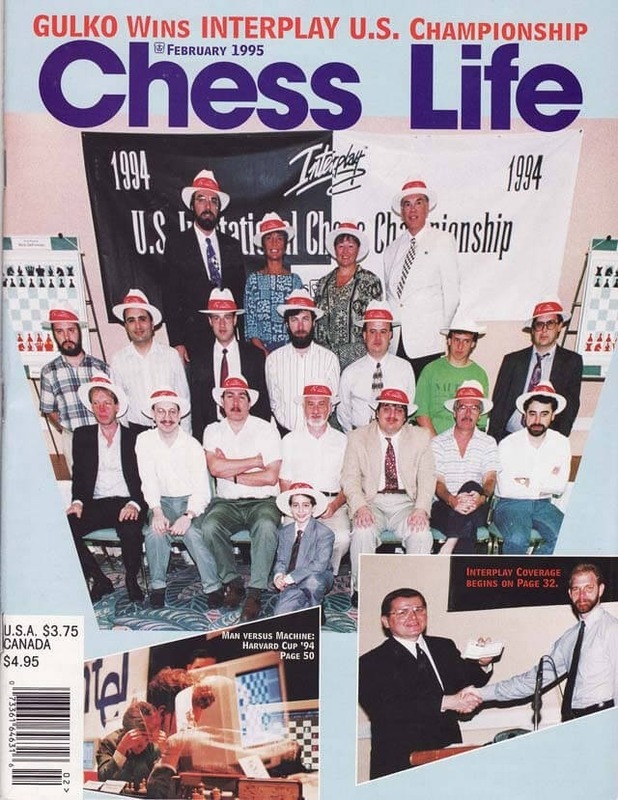 The February 1995 Issue of Chess Life Magazine features the 1994 U.S. Interplay Championship(won by GM Boris Gulko). There is an in-depth write-up on this event. There are also articles inside on the Intel World Chess Grand Prix tournaments in London and Paris, the Harvard Cup, the Western States Open, and more tournaments.